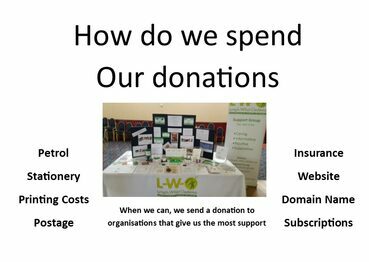 Please donate to L-W-O so that we can continue to run our online platforms and attend events in the Community. 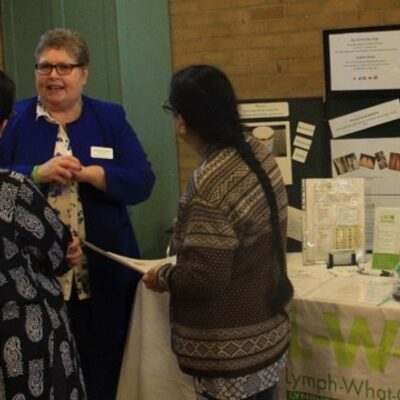 Since 2017 we have attended events with our information stand in Birmingham, Coventry, Nuneaton, increasing awareness across the West Midlands and introducing lymphoedema often for the first time. 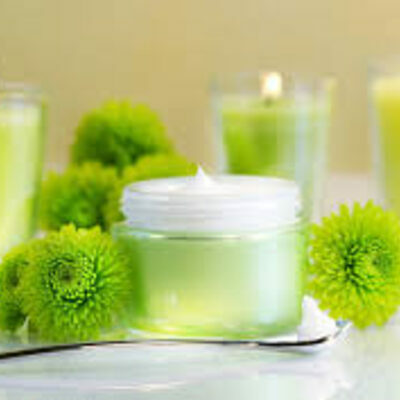 There is a general assumption that because we operate online that we do not incur running costs. Our hosting package, domain name and utility costs all must be paid for, as does postage and printing costs. Going out into the community incurs petrol costs and occasionally sustenance costs. In 2017 we were strongly advised to purchase insurance for both our online and community work. At all times please remember L-W-O is voluntary. 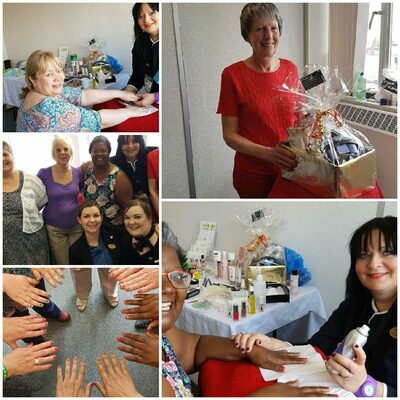 Neither myself or anyone who volunteers for L-W-O gets paid, from time to time it is necessary to pay out of pocket expenses. 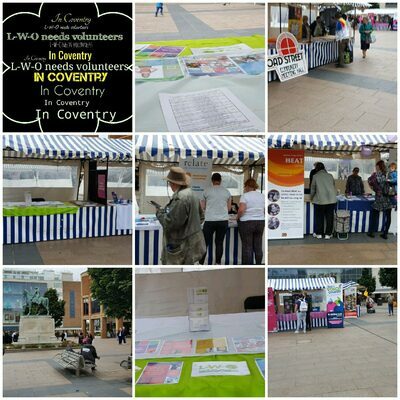 Therefore, donations are vital to help us keep this service running please donate. You will find fixed donation buttons at the bottom of this page. 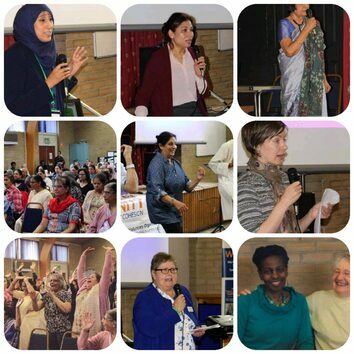 I have been privileged to work on the steering committee to set up an Asian Womens Breast Cancer Support Group (AWBC) in Coventry from May 2017 - January 2018. 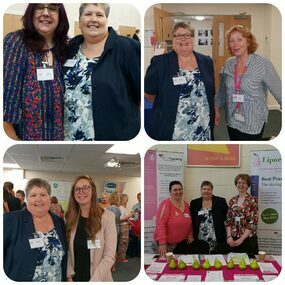 We launched on the 1st February 2018 here are some of the photographs from the launch event. 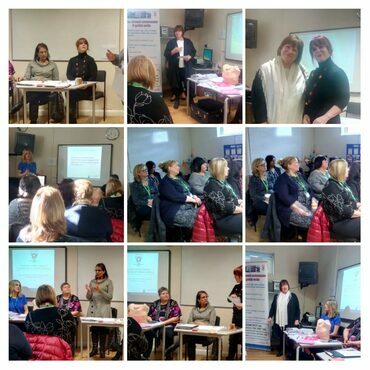 The launch was attended by Coleen Fletcher MP for Coventry North East, Surindar Nagra Founder of AWBC, Gaynor Leech L-W-O, Joanne Bailey, UHCW Breast Care, Christine McNaught Chief Executive Officer of FWT, Cllr Bali Kauer, Julie Hunt, Julie Bliss Macmillan, Olivia Bowskill Myton, and others including, Public Health and CAB. 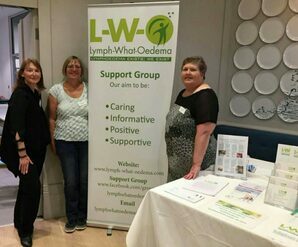 at our Lymphoedema Awareness day 16th May 2018. 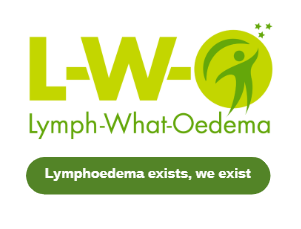 L-W-O is UK based, patient driven and voluntary. 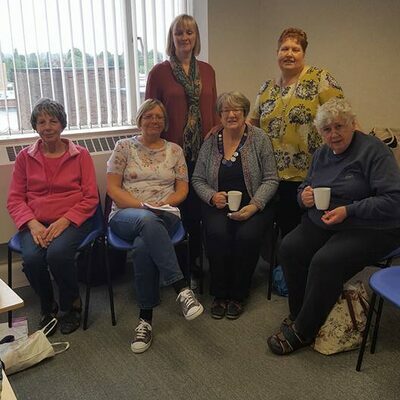 Our support group is for anyone who lives with the lifelong condition of Primary or Secondary Lymphoedema or their family and friends. 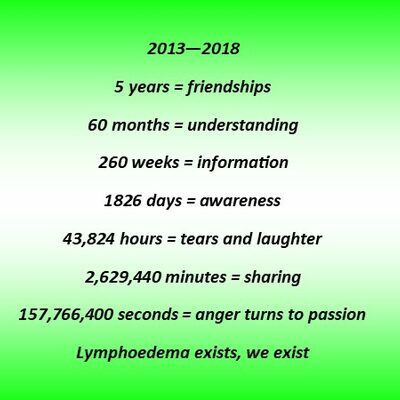 We understand the anger, frustration and isolation of those living with lymphoedema. 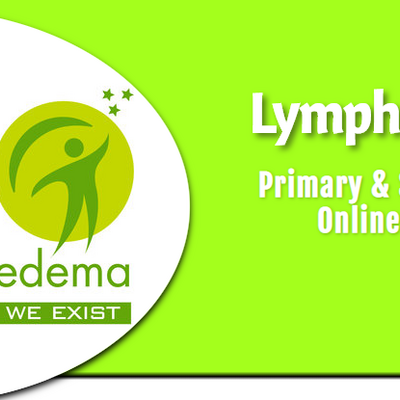 The website and a Facebook page were set up in September 2013 followed by our online support group in May 2014. 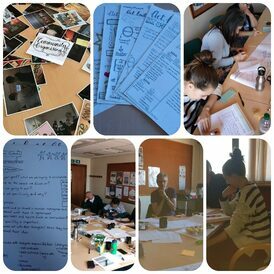 In January 2017 we created our Children’s online support group. 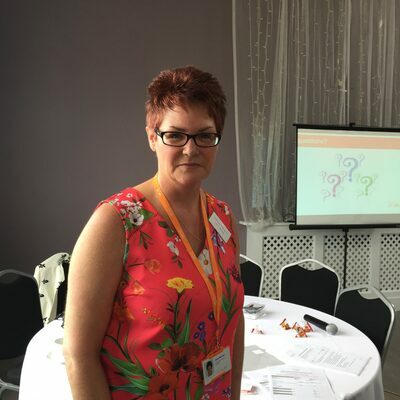 In September 2017 our Twitter account was set up and is run by Michelle Donohoe. We have continually evolved over the last five years and in 2018 the management side of L-W-O was focussed on creating a Community with the ultimate aim of encouraging our members to self-care and to become their own advocates. 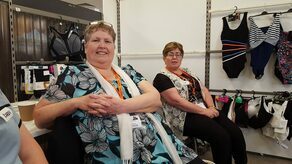 Michelle Donohoe Twitter Admin, Martine Payne Volunteer, Gaynor Leech Founder at The John Lewis Hub, Birmingham. 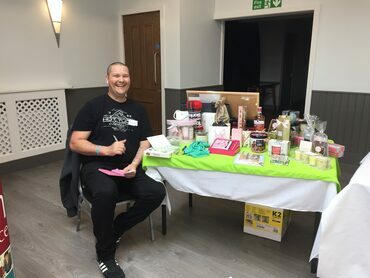 Members of L-W-O where invited to George Headquarters, Lutterworth for the second time to advise and discuss on comfortable clothes for those diagnosed with cancer and lymphoedema. 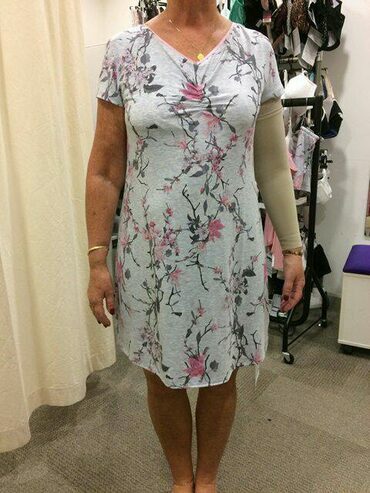 L-W-O Member with 2018 range of nightwear that fits nicely with compression sleeve. 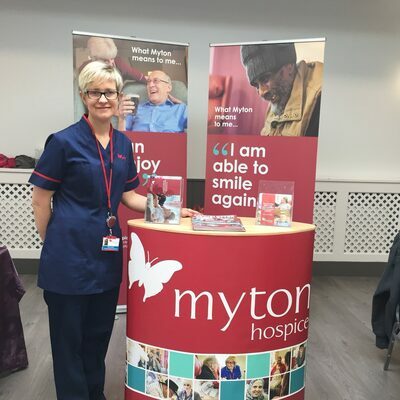 I am always being asked for advice on Benefits and although I am not qualified to give advice you might find the following information useful. July 2017, I spoke to several different benefit advisors so here is the information I was given. PIP refused? If you disagree with the decision you can contact DWP/Dfc and ask for a 'Mandatory Reconsideration'. 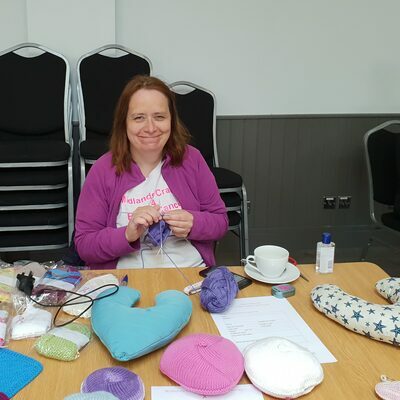 Support group news as published in Summer LymphLine 2017. 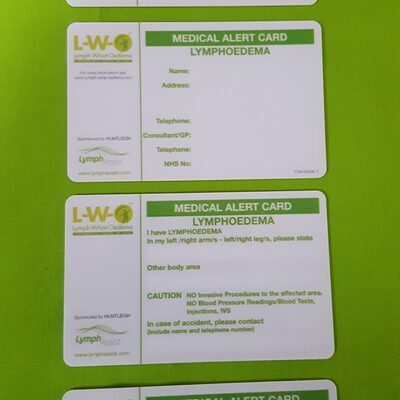 The above two are for Secondary Lymphoedema those patients who have had cancer. 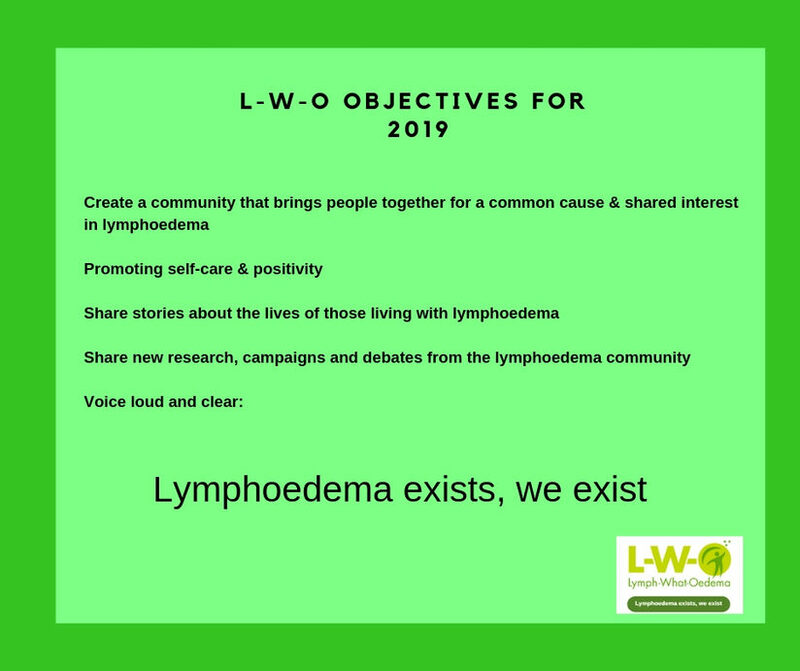 Shropshire Lymphoedema Support Group. 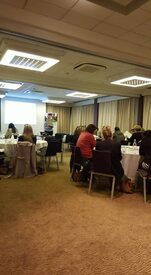 International Hotel, Telford. 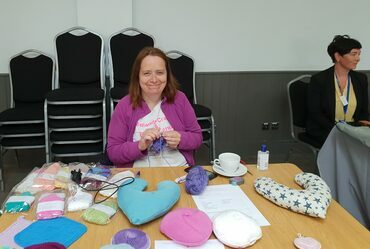 Third Wednesday of every month at 10.30 a.m. Contact: Yula Mortison, 07973 845474. 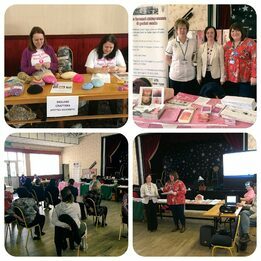 L-W-O was invited to an event for Cancer Awareness to celebrate International Women's day and it also coincided with the UK's Lymphoedema Awareness Week. 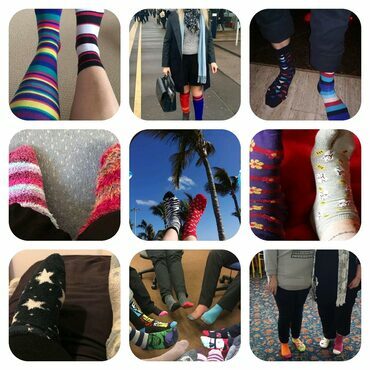 L-W-O took part in Lymphoedema Awareness Week and members embraced the #sockit campaign organised by our friends at LSN. 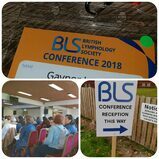 I had the privilege to be awarded an Educational Grant to go to the The BLS Conference in October 2018 at Yarnfield Park. 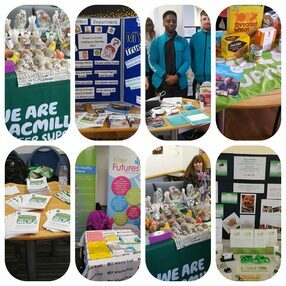 Health and Well-being event organised by our friends from Macmillan. 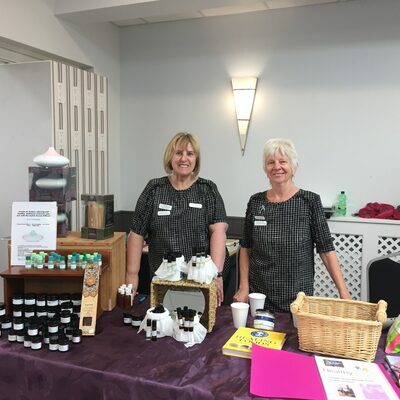 Always grateful to Julie Hunt for including us is these events. 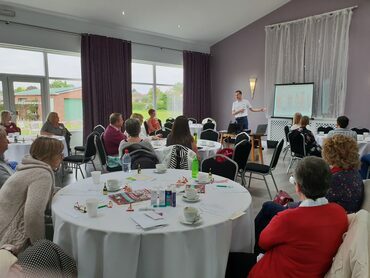 Through our friends at Macmillan we were invited to a Pharmacy Seminar, to meet Pharmacists and raise any concerns our members had over medication and compression garments. 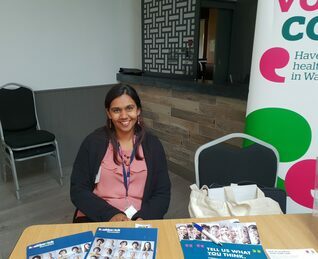 I was absolutely delighted when were invited to the event organised by Ekta Unity and FWT (Foleshill Women's Training Centre) for their Cancer Awareness and Health & Well-being event. My son, daughter-in-law were on the team. 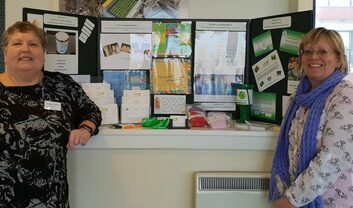 We were overwhelmed by the kindness and interest the community showed in lymphoedema awareness. 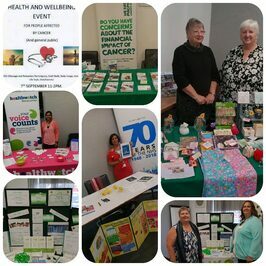 The day was about encouraging cancer awareness and having those difficult conversations with health care professionals. The signs to look for and how to keep healthy. 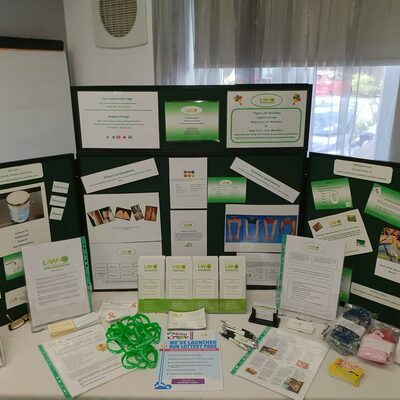 L-W-O was thrilled to be a part of this event and a big thank you to Surindar for inviting us.